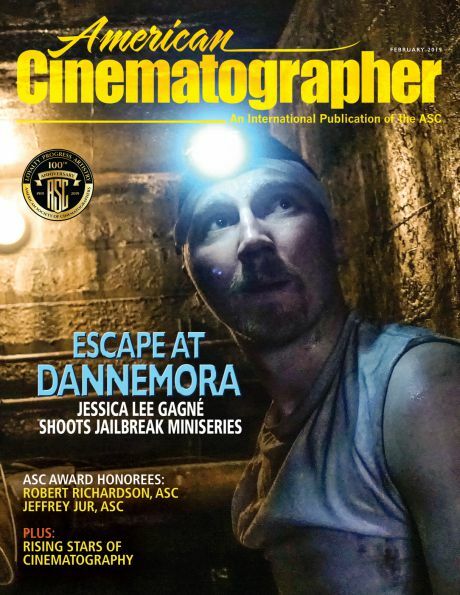 The new issue of American Cinematographer (Vol. 99 No. 2) features an in-depth cover story on Star Wars: The Last Jedi, the latest collaboration between director Rian Johnson and cinematographer Steve Yedlin, ASC. “Rian didn’t tell me about the project until he had already accepted the job and had laid the groundwork to make sure he could bring me on,” says Yedlin in the production piece. “I began a non-consecutive prep pretty early in 2015. Then I started continuous preproduction around August 2015, and we began our [approximately] 100-day shoot at Pinewood in mid-February 2016.” With Pinewood as its home base, the production ventured out for location work in Ireland, Croatia and Bolivia before wrapping in July 2016. Yedlin worked with a predominantly U.K.-based crew, including gaffer David Smith, key grip Gary Hymns, camera operator Gary Spratling and A-camera 1st AC Simon Hume. Hume brought a special familial connection to the project: His father, Alan Hume, BSC, had photographed Return of the Jedi (AC June ’83), on which Simon was enlisted as a 2nd AC — and Simon’s son, Lewis Hume, worked on The Last Jedi as B-camera 1st AC. Where director J.J. Abrams and cinematographer Dan Mindel, ASC, BSC, SASC opted to shoot The Force Awakens primarily on 35mm film — with 65mm Imax used for select scenes — Yedlin notes that for The Last Jedi, “There were logistical and other forces that made many capture formats unavoidable. Our primary cameras were Panavision Panaflex Millennium XL2, and Arri Alexa Mini and Alexa XT Plus. We also carried an Arri 435, but that didn’t get used very much. Finally, we shot some Alexa 65 and 15-perf 65mm Imax for certain special sequences. You'll find an interview with the film’s production designer Rick Heinrichs, right here. 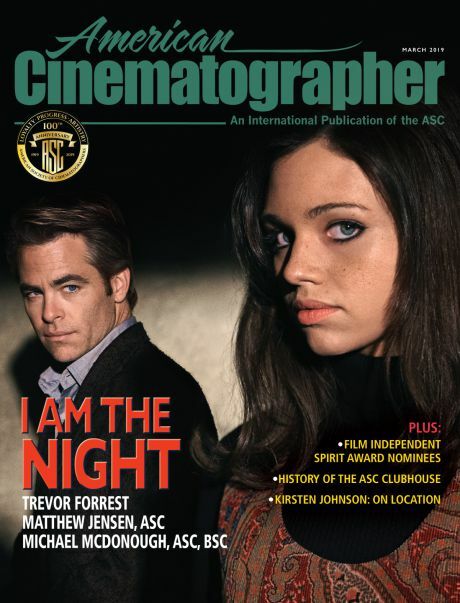 Each of these profiles will be posted on ascmag.com as we run up to the ASC Awards, which take place on February 17. 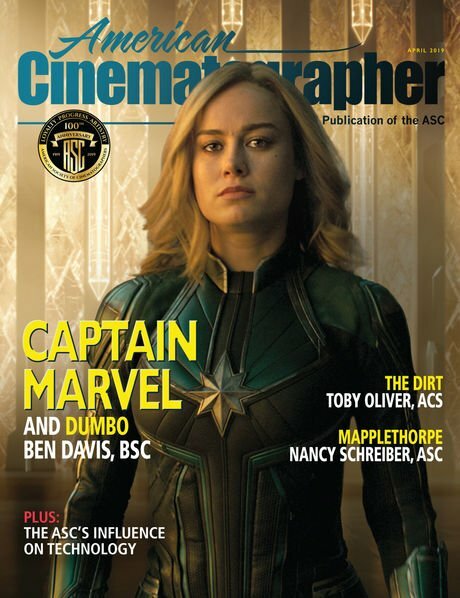 Also included in this February issue of AC are a Close-Up profile on Neil Krepela, ASC; a tribute to honorary Oscar recipient Owen Roizman, ASC; and Special Focus: Rising Stars of Cinematography, showcasing new talents making their mark. Missing out? Subscribe to AC’s print or digital edition right now.